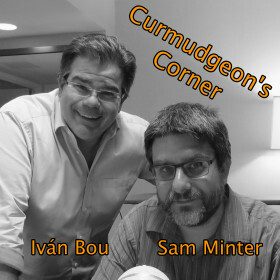 On this week’s Curmudgeon’s Corner, Sam and Ivan talk about… what else? The Manafort verdicts, the Cohen guilty plea, and the potential implications of both, and how things might go from here. But first, Ivan talks about airplanes, the podcast got another iTunes review worth noting, and Sam saw a couple more movies.